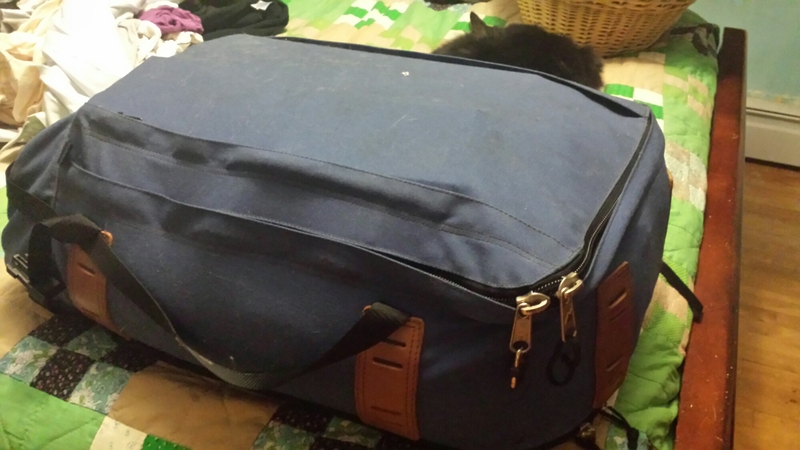 20ish years ago I packed this bag to go to Europe for several months. Today I can’t fit everything I need for my husband and I to go away for one weekend. Clearly the bag has shrunk.